1. Don’t ignore foot pain. It’s not normal. 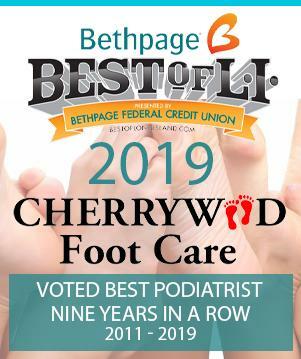 If the pain persists, contact Cherrywood Foot Care. 7. Alternate shoes – don’t wear the same pair of shoes every day. 8. Avoid walking barefoot. Your feet will be more prone to injury and infection. At the beach or when wearing sandals, always use sunblock on your feet just as you would the rest of your body. 10. If you are a diabetic, contact Cherrywood Foot Care and schedule a check-up at least once a year.